After a lifetime of designing patterns for cloth dolls and doll clothes I have accumulated quite a collection of patterns, both my own designs and others that I have collected. Keeping all those scraps of paper organized and easy to find had become somewhat of a problem. This past August, when all the back to school supplies were in all the stores I found the perfect solution, a new binder! As soon as I saw it I knew it was just what I had been looking for. Unfortunately, it was a one time deal at my local department store, so I can't tell you where to get the exact same one, but I have found all the best parts of it available online. First of all, my binder is 2 inches wide, so I have room to put a lot of pages in. I recommend this size because it is big enough without being too big. I have another 3 inch binder, but it is so big that it becomes unwieldy when full and just too heavy to carry around easily. Second, it has a clear vinyl cover on the front, back and spine, to slide a sheet of paper inside. This makes it easy to both decorate and make it easily identifiable from any side. After all, a book of doll patterns should also be fun. My binder also has pockets inside the front and back cover. These pockets are a great place to store my current project and it's ready, at my finger tips, without needing to look through all the pages. My favorite feature, and the one that sold me on this binder, is the binder pocket that came with it. This pocket snaps closed and it is where I keep all the pattern pieces that I have already cut out and used. It will hold a full size page of copy paper, so it is large enough to store any pattern you print on your printer, but because it snaps closed it also keeps all the tiny pieces safe, as you can see in the photo at right. There are five dividers, so I have a section for my doll designs, one for my clothes designs, one for other peoples doll and clothes designs that I like, ideas for future designs, and even a section for the legal papers for my doll making business. This is now my "Doll Making Bible." 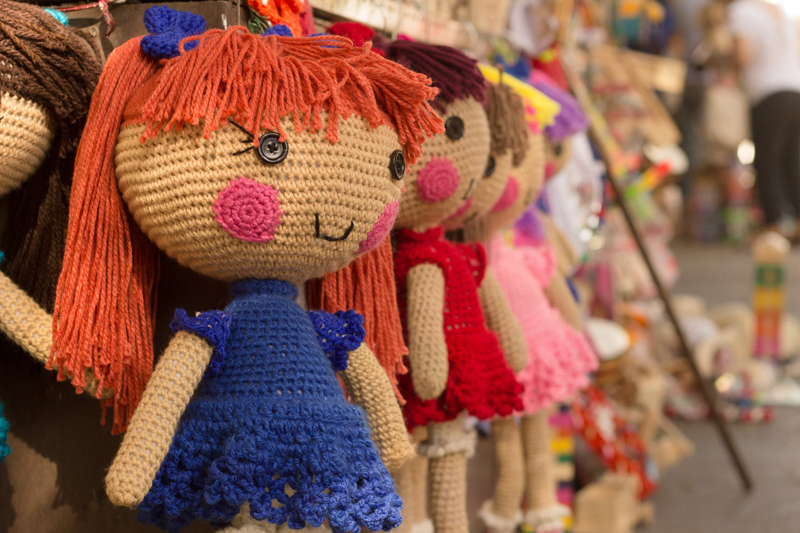 If you have any suggestions for organizing doll patterns, please come to the Doll Making Forum and share them with us!